i loved hexxit, lets try this out. You should add mousetweaks (but disable the rmbtweak in the config SINCE ITS STUPID). also moreoverlays. JEI feels lack lustered compared to the good old NEI. Ya, i play via multimc, so i added them. Just saying that in 1.5, im pretty sure NEI had these functions that JEI now doesnt. Is there a stable dedicated server for this modpack? Some server files would be awesome. Small group of friends of mine would enjoy this on our local server. Why call the modpack "Hexxit updated" when it only vaguely resembles the original. 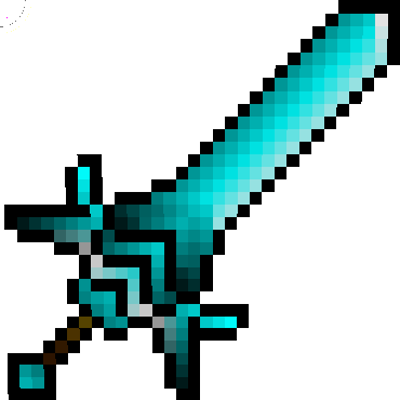 Not only is it missing mods that have been updated to 1.12 but why aren't they included Hexxit Gear, soulshards, Natura,mapwriter,chococraft,ruins,chest transporter, rotten flesh to leather, customlanports,NEI, Reliquary, and backtools, While also adding mods that weren't included and don't mesh well with the theme and vision of hexxit such as Draconic evolution, pams harvestcraft, trollores, extra utilities, vein miner, armor plus, and inventory pets. Id also recommend Iron backpacks,Traverse, Torohealth Damage indicators, Chisel and bits, and treechopper to make up for Eydamos' backpack mod, Extra biomes xl, damage inicators, Immibis Microblocks, and treecapitator never being updated. Hopefully enchanting plus and better storage get ported with these newer authors taking the mods over. Besides those gripes looks like an okay recreation, i will give props to including Abyssalcraft , toroquest, and Malisis doors&blocks,as there isn't replacements for Harken Scythe, Better Dungeons and secret rooms. I direct ported to 1.12 when Twilight forest was in beta, most of the mods weren't updated yet. Since it was so boring then, i decided to plop everything into the mix... When my holiday starts (in a week), I will take your comment into consideration... Thank you!